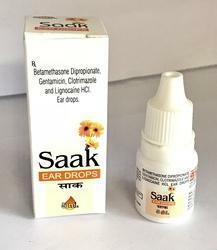 Offering you a complete choice of products which include cefixime trihydrate tablet, cefixime tablets, ceftriaxone injection 1gm, ceftriaxone sulbactam injection (1.5gm), amoxycillin cloxacillin capsules and amoxycillin clavulanic acid tablets. Cefixime is a useful treatment option for respiratory tract infections, including in areas with increasing resistance problems. 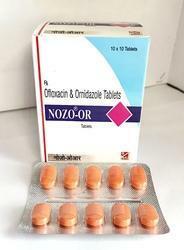 More efficacious than Amoxycillin in treating H.influenza otitis media. Considered to be a better first-line empiric treatment for non complicated UTIs. 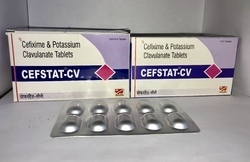 Composition: Cefixime 200mg + Clavulanic Acid 125mg. 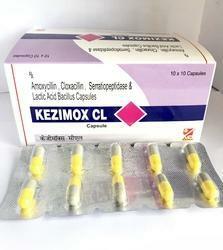 It is a perfect third generation cephalosporin which is semi-synthetic cephalosprin with a high degree of stability to beta-lactamases and with broad spectrum of activity. It also reduces the incidence of postoperative infections in patients undergoing surgical procedure. It is a broad-spectrum semi-synthetic third-generation cephalosporin with a potent bactericidal activity against a wide range of gram-positive and gram-negative bacteria. 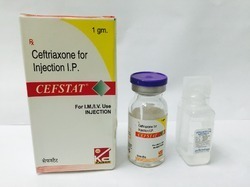 Prevents the degradation of ceftriaxone by beta-lactamase producing strains. 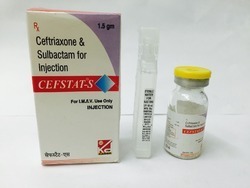 Composition :- Ceftriaxone 1000mg+Sulbactam 500mg. 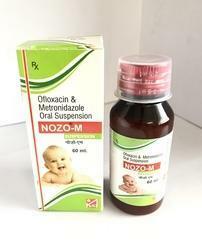 Amoxycillin IP 250mg + Cloxacillin IP 250mg + Serratiopeptidase 10mg + 100 million spores of Lactic Acid Bacillus. Each film coated tablet contains: Amoxycillin Trihydrate IP Eq. 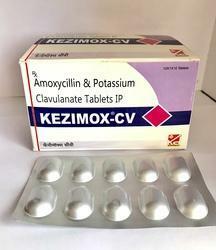 to Amoxycillin 500mg + Potassium Clavulanate IP (as Potassium Clavulanate Diluted IP) Eq. to Clavulanic Acid 125mg + Excipients q.s. 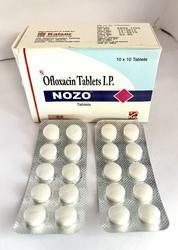 Composition:- Ofloxacin 200mg + Ornidazole 500mg. Looking for Antibiotic Medicine ?